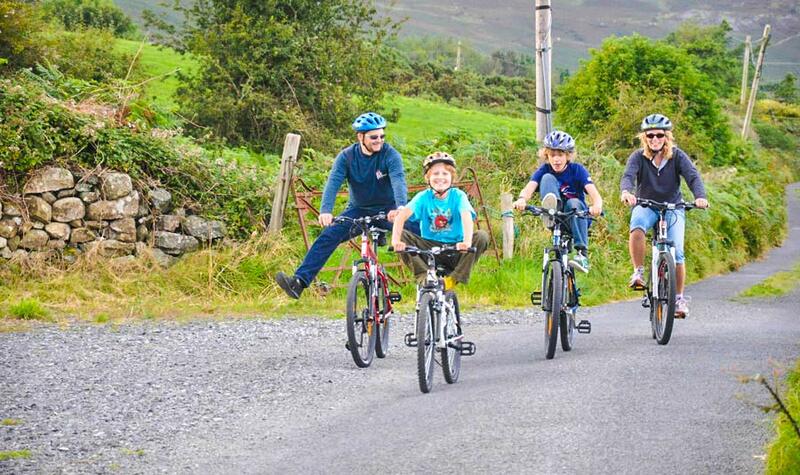 Why not pack up a gourmet picnic and head off on one of our top quality bikes around the Carlingford peninsula and the stunning Mourne Mountains for a day or two?we have light kids bikes for you all to explore to your hearts content! We also offer a great range of bike packages to suit you, your family or your group needs. Avail of our professional, high standard of service on top class bikes – equipped, checked and adjusted to meet your particular needs. 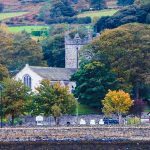 Why not give us a call or email us to arrange your package while on your stay in Carlingford!